Guideposts is a faith based magazine founded by Dr. Norman Vincent Peale, in 1945. 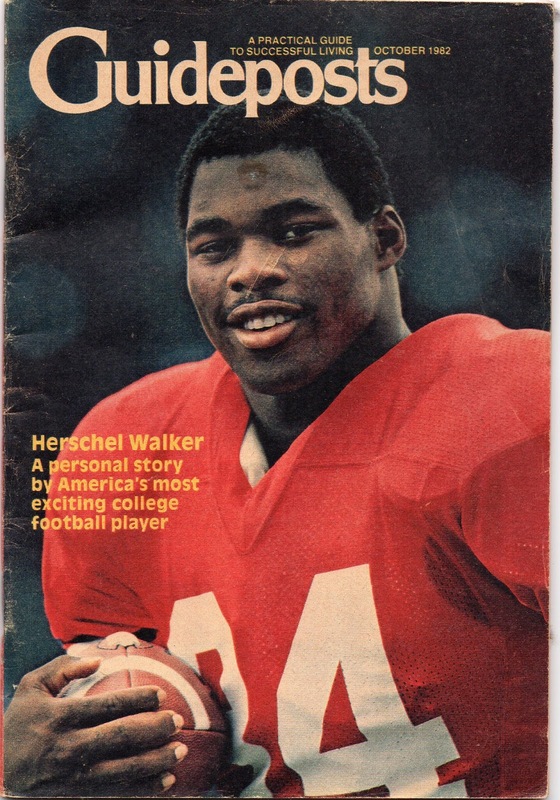 It often features inspirational stories from celebrities and athletes. 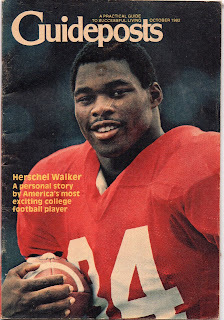 As Herschel is a devout Christian, it's no surprise that he made the cover on this issue dated, October, 1982.